Presentations can be difficult to create, as you are often trying to establish a delicate balance between being informative and entertaining. So while a slide may have initially seemed good for inclusion in your presentation, you may have decided that you need to delete that slide instead. 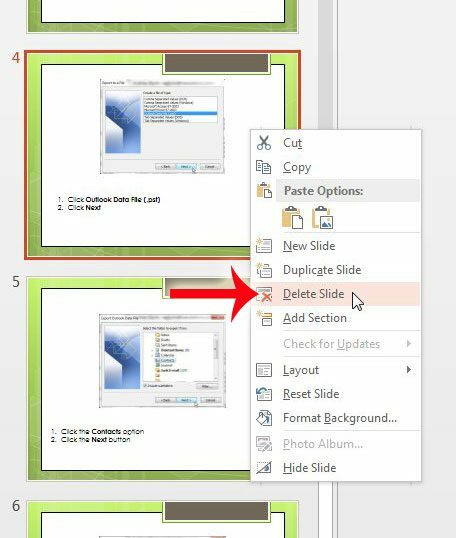 Fortunately it is simple to learn how to delete a slide in Powerpoint 2013 and get rid of any slide that you do not want. 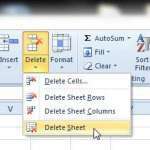 This can be particularly useful when you have added elements and formatting to the slide that are not easy to undo, and simply deleting everything that you have done and starting over may be the most efficient solution. 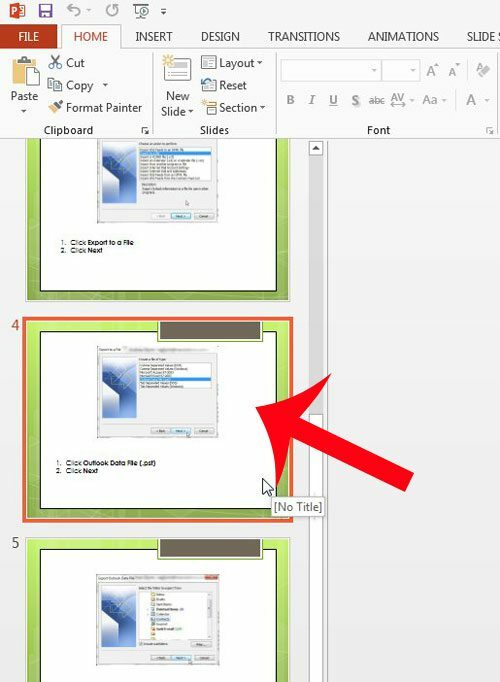 The steps below will show you how to delete a single slide from your Powerpoint presentation. if your presentation includes slide numbers, then they will automatically be updated to accommodate for the missing slide. If you think that you might need information from the slide later, you can choose to hide the slide instead of deleting it. Both the Hide and Delete options are on the same menu to which we will be navigating below. Step 1: Open your Powerpoint presentation containing the slide that you want to delete. 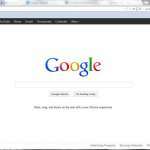 Step 2: Locate the slide that you want to delete from the column at the left side of the window. Step 3: Right-click the slide that you want to delete, then click the Delete Slide option. Your slide is now gone from the presentation. You can press Ctrl + Z on your keyboard to undo this deletion. 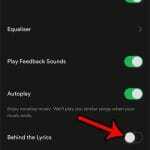 Note that the option to undo the deletion will not be available forever, so you should undo it now and hide the slide instead if you think that you might change your mind later. Do you need a projector that you can hook up to your computer to display your presentations? Here are some popular and affordable ones that you can order from Amazon.